Spray Booth Ceiling / intake Filters are a synthetic media to grade M5 to EN779 which is backed with a rubber scrim. these spray booth filters are usually positioned in the ceiling of car spray booths where supply air is being pushed into the booth above the vehicle. 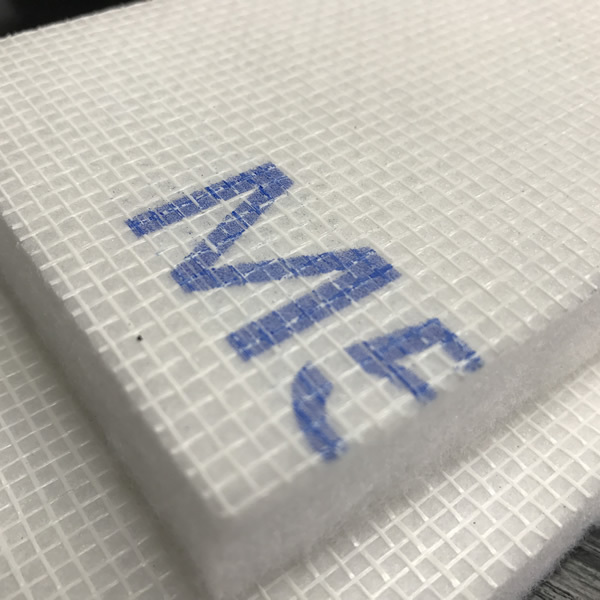 The medium grade of air filter and the rubber backing minimise the risk of airborne particulates entering the booth and damaging the paint work. 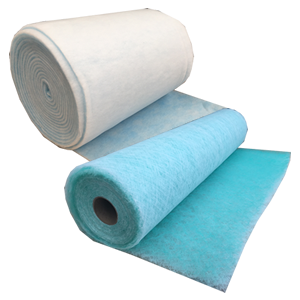 Spray Booth Ceiling / Intake Filter is manufactured from synthetic fibres which are laid to produce multi-directional fibrous “fabrics”. 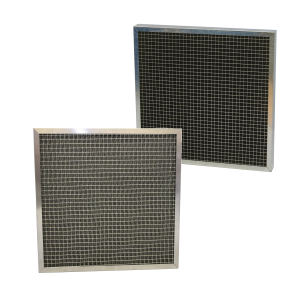 The filter media is 15mm in thickness and has a rubber backing which is on the clean / “air off” face of the filter media. The media is white in colour, and often has “M5 to EN779” marked across the rubber side of the media. this media is also often known as 560G media. This spray booth filter material is 15mm in thickness, and is available in full rolls or cut to suit your spray booth application.